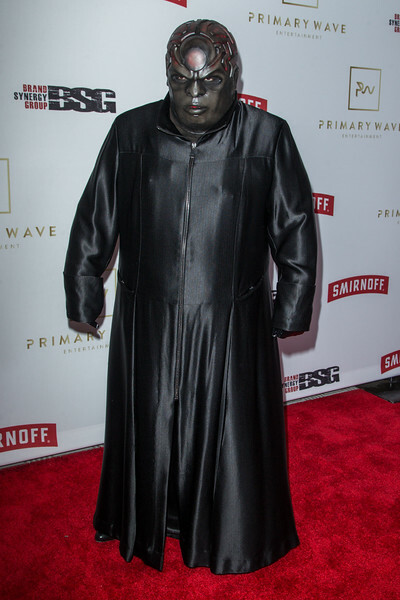 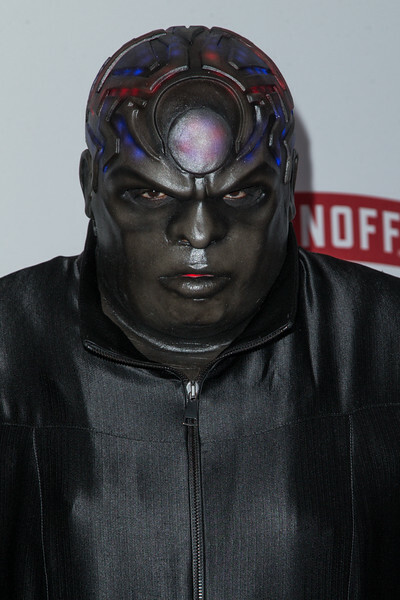 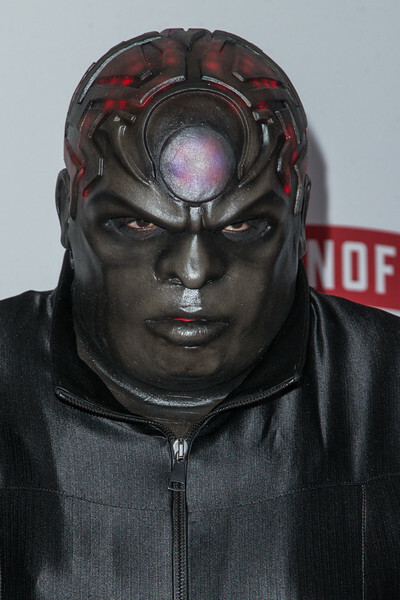 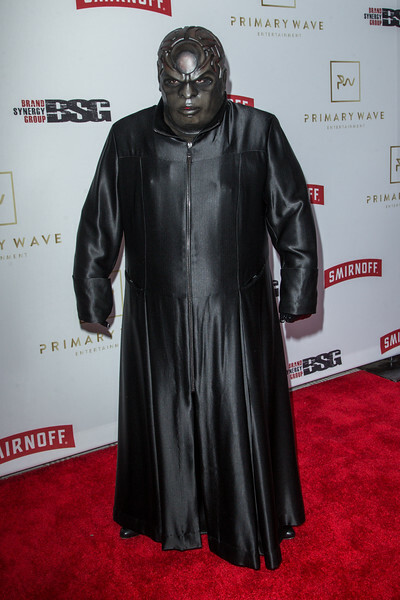 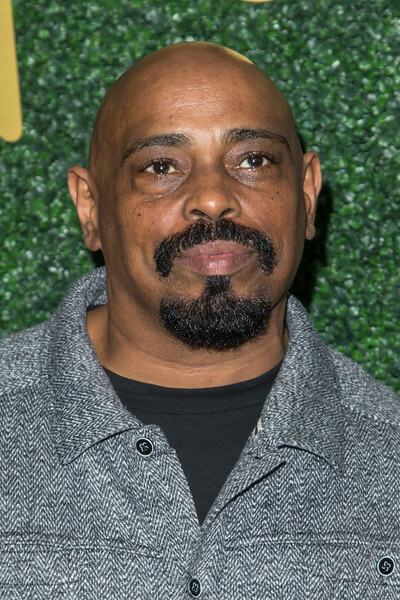 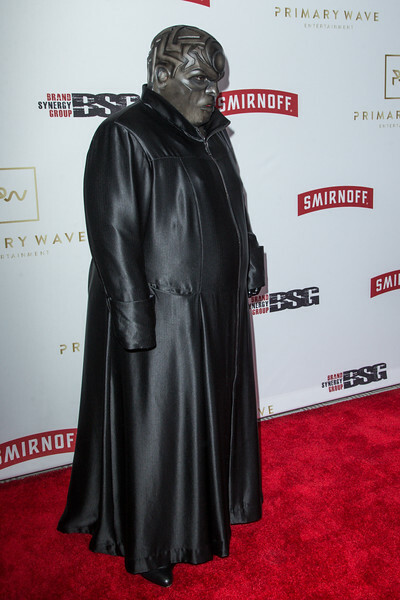 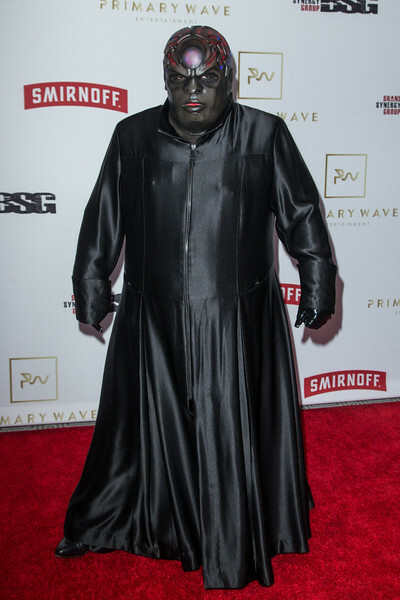 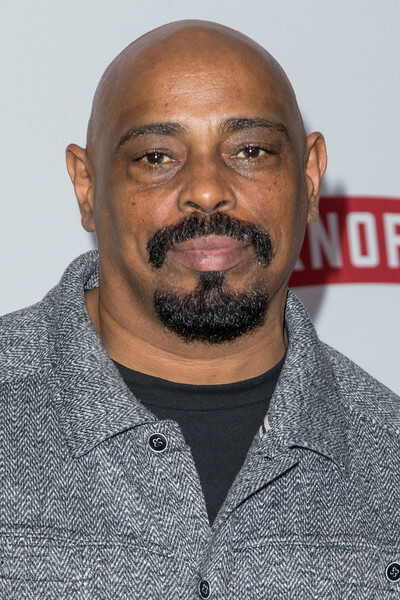 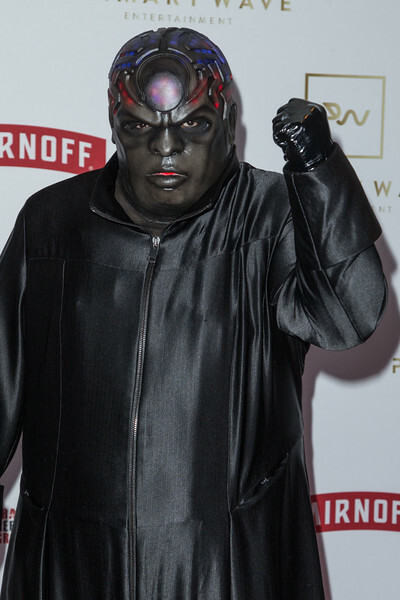 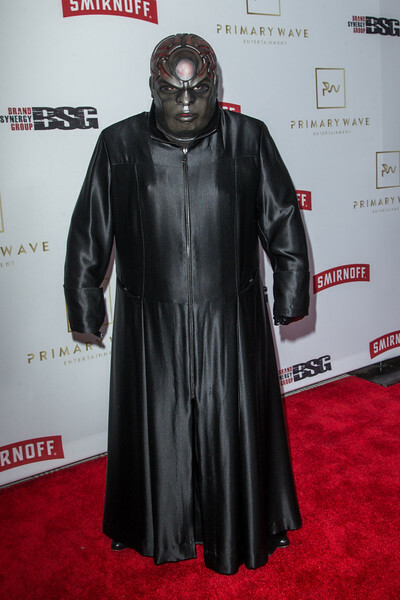 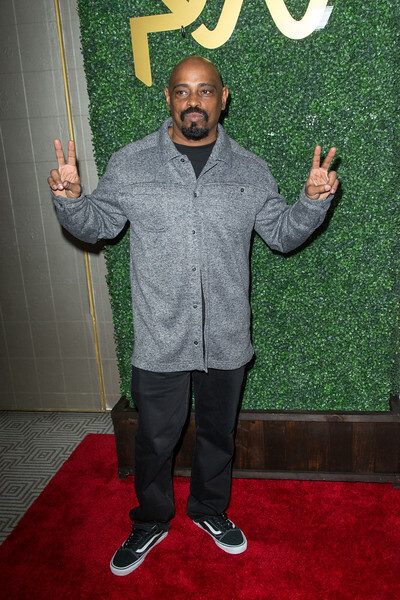 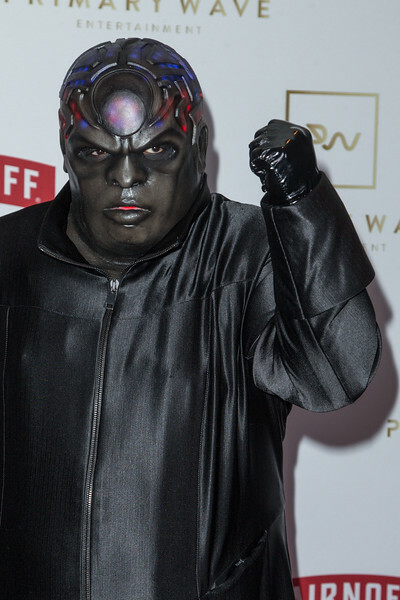 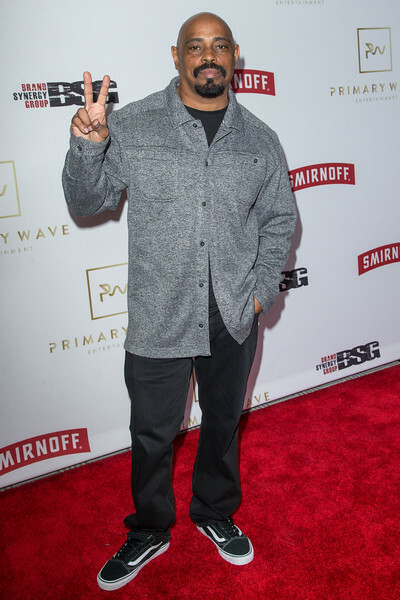 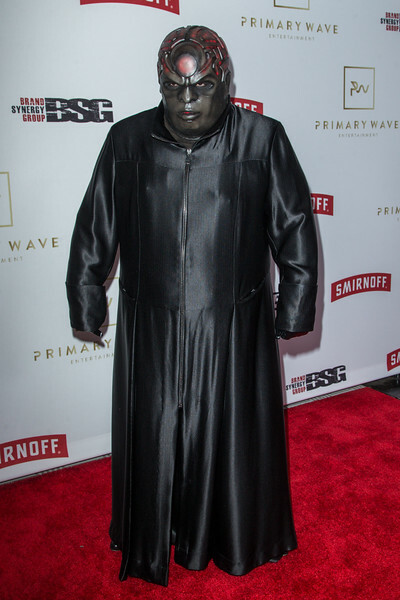 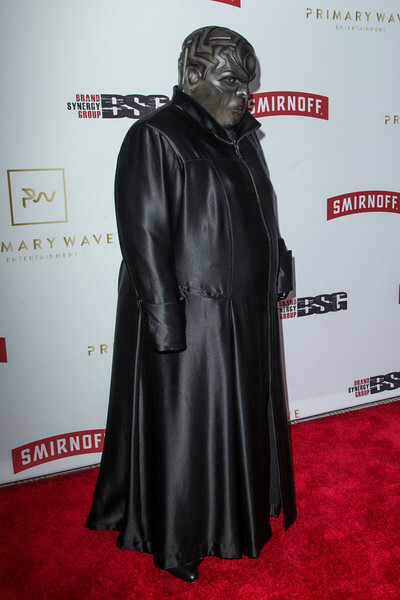 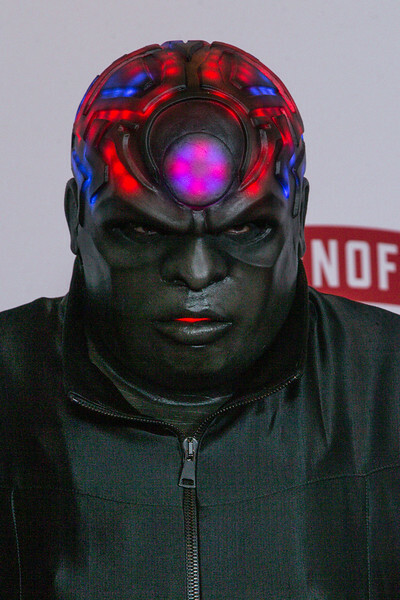 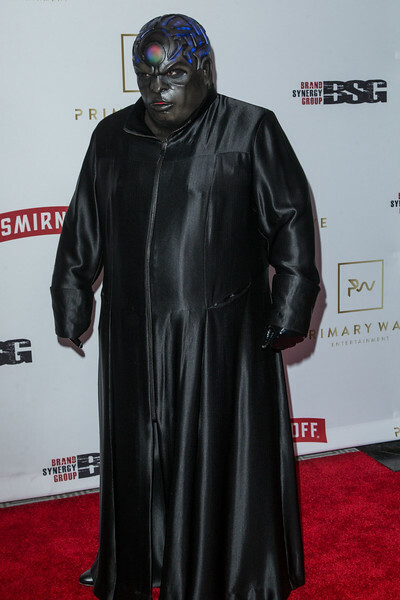 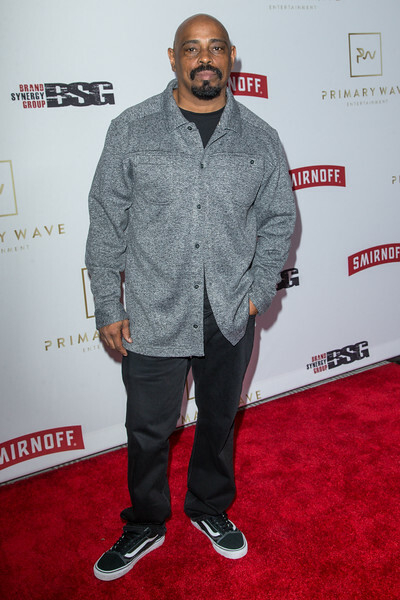 Sen Dog - Primary Wave Hosts Their 11th Annual Pre-Grammy party at The London West Hollywood on February 11, 2017 in West Hollywood, California. 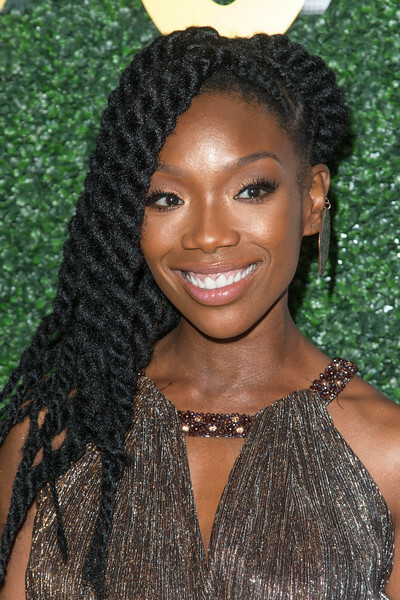 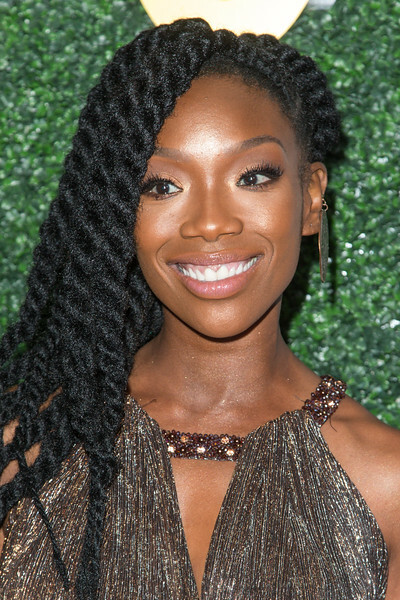 Brandy - Primary Wave Hosts Their 11th Annual Pre-Grammy party at The London West Hollywood on February 11, 2017 in West Hollywood, California. 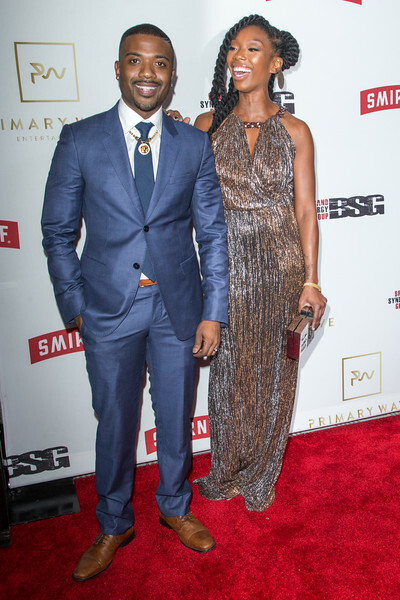 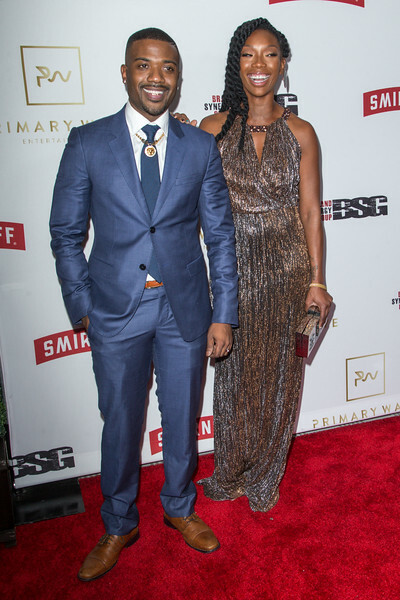 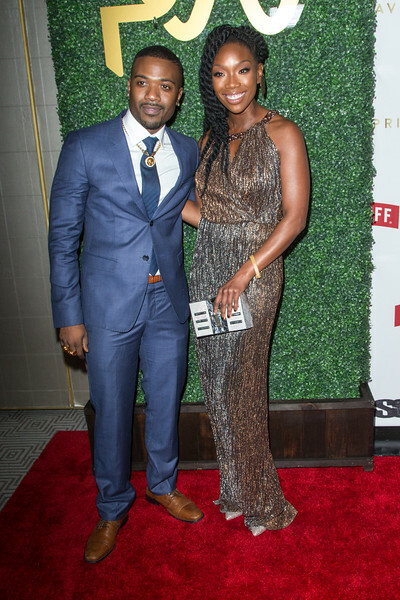 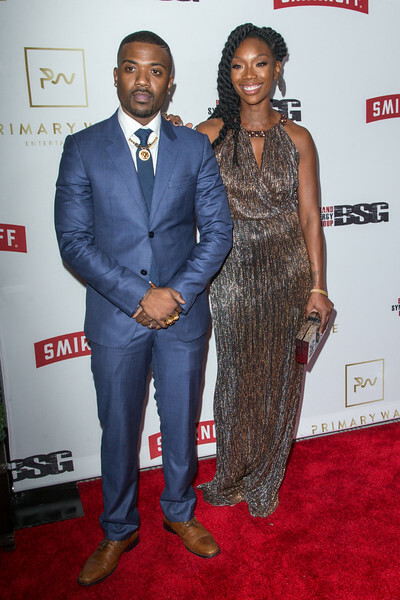 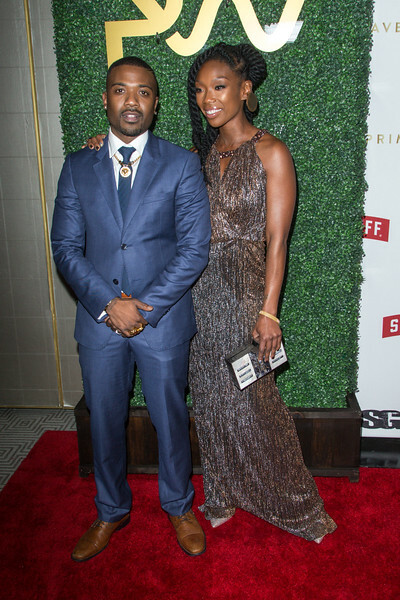 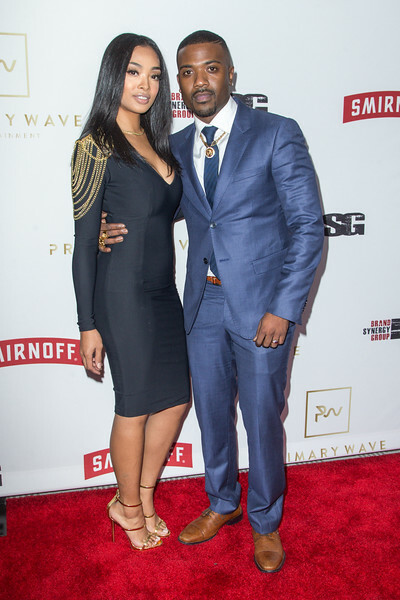 Brandy, Ray J - Primary Wave Hosts Their 11th Annual Pre-Grammy party at The London West Hollywood on February 11, 2017 in West Hollywood, California. 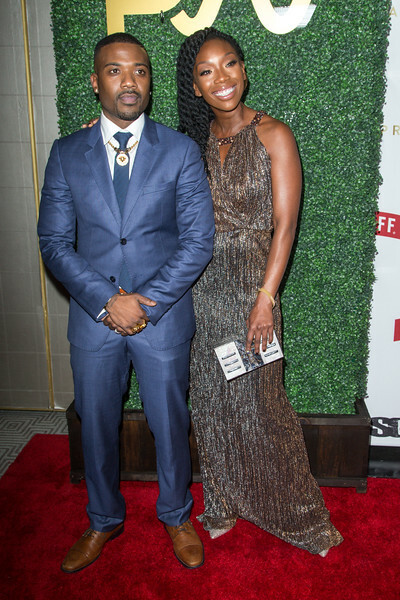 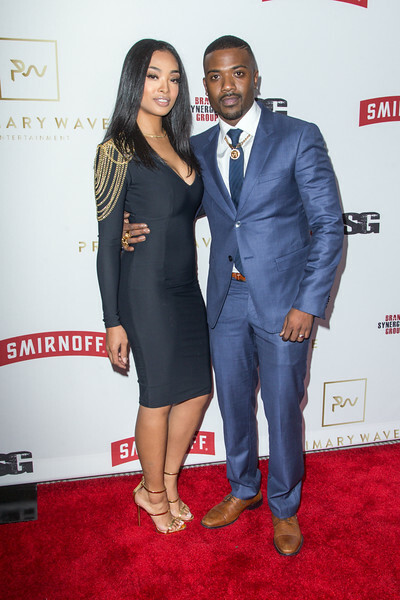 Princess Love, Ray J - Primary Wave Hosts Their 11th Annual Pre-Grammy party at The London West Hollywood on February 11, 2017 in West Hollywood, California. 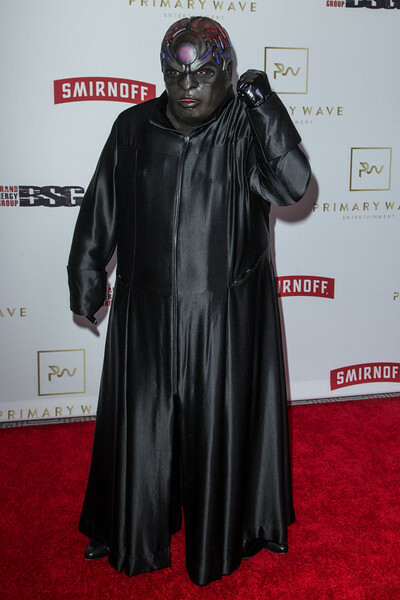 Princess Love - Primary Wave Hosts Their 11th Annual Pre-Grammy party at The London West Hollywood on February 11, 2017 in West Hollywood, California. 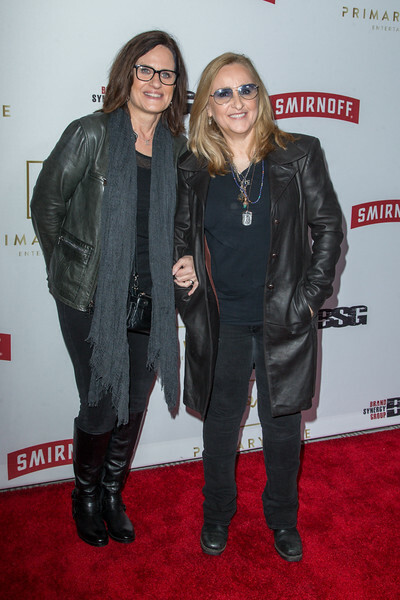 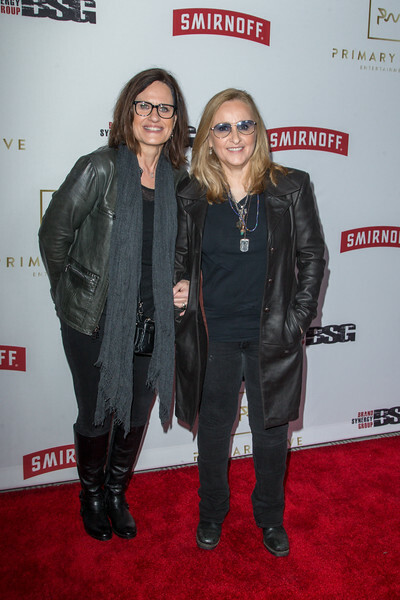 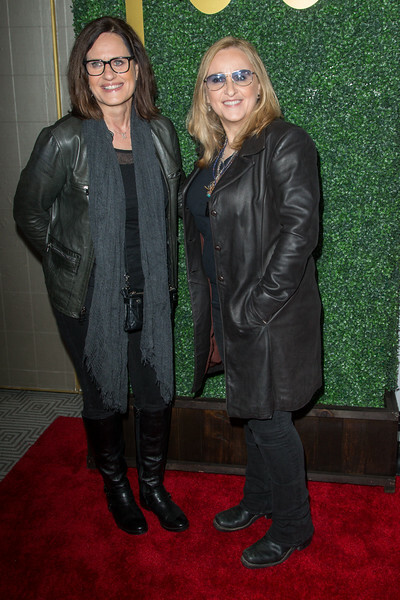 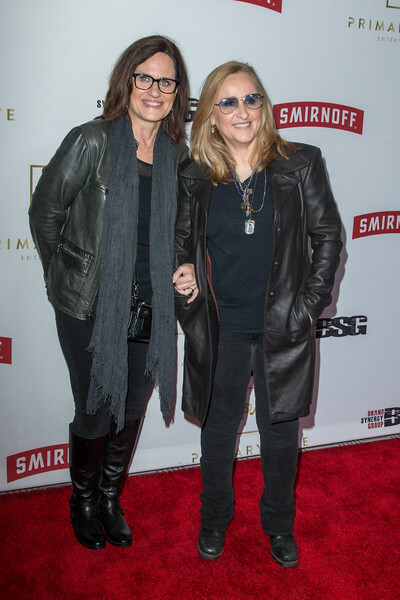 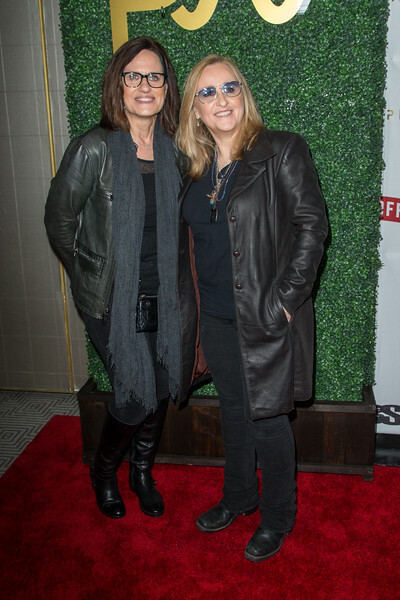 Melissa Etheridge, Linda Wallem - Primary Wave Hosts Their 11th Annual Pre-Grammy party at The London West Hollywood on February 11, 2017 in West Hollywood, California. 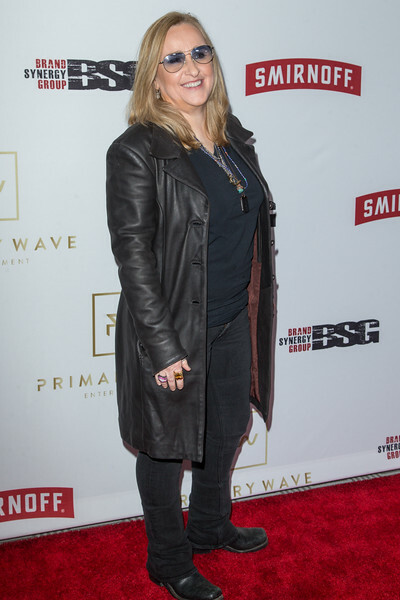 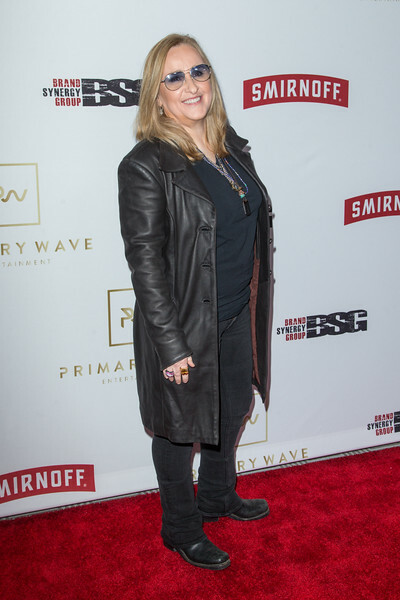 Melissa Etheridge - Primary Wave Hosts Their 11th Annual Pre-Grammy party at The London West Hollywood on February 11, 2017 in West Hollywood, California.